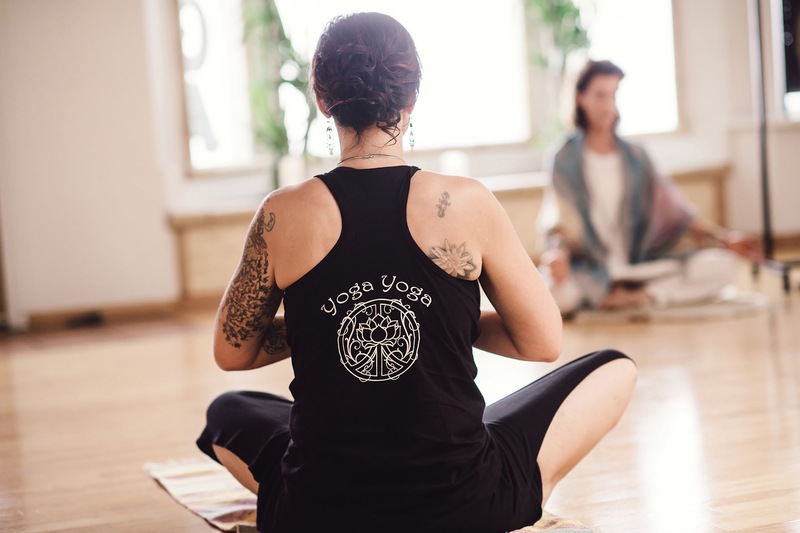 Whether you are a beginning student looking to establish a practice or an experienced student with a deeper practice, Yoga Yoga is the place to inspire your yoga journey. Yoga Kula Festival – Sign Up Today! On June 1st, join Yoga Yoga & LA Dept. of Parks and Recreation as they host the premier yoga festival, bringing unity & awareness in the heart of the Santa Clarita Valley. Yoga Yoga’s studio features intimate classes and expert teachers that are dedicated to meeting the needs of our students. 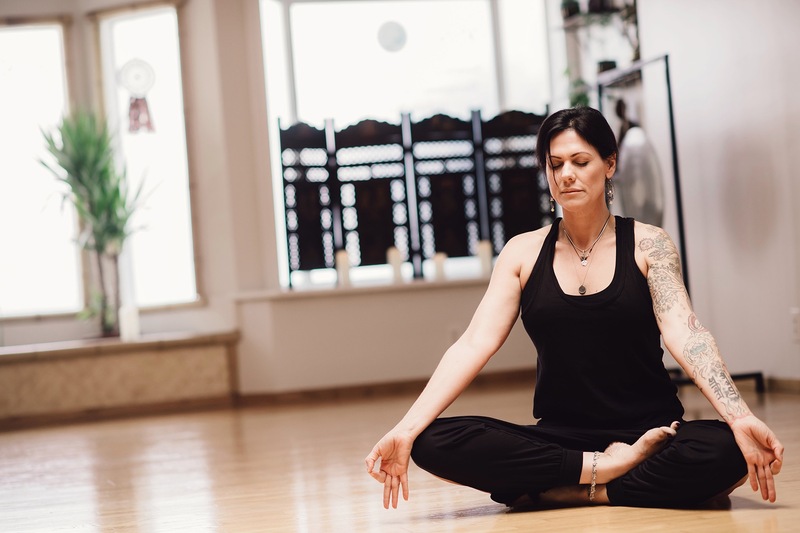 Featuring a warm and friendly studio, Yoga Yoga was established in 1995 in Newhall as a place of unconditional love, where you can nurture yourself and be supported in your yoga practice. 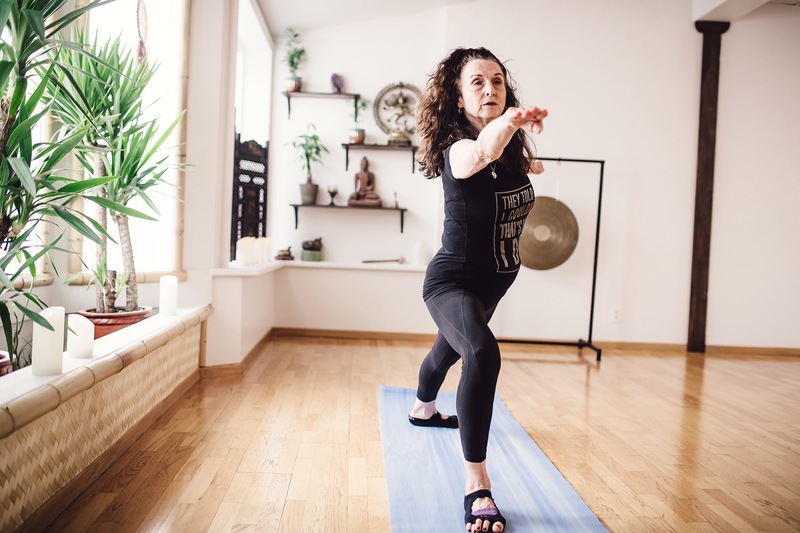 Whether you are new to yoga or have been practicing for some time, we encourage you to come and enjoy the benefits of reduced stress and new-found energy at Yoga Yoga! Vinyasa Flow is a continuous flow of postures linked together by the breath. Classes build heat, endurance, flexibility, strength, and conscious breathing. Pranayama (Breath control) an ancient tradition, is the conscious awareness of breath using specific rhythms & techniques to bring us to the present moment increasing our self-self-awarness. Create a strong foundation for a life-long successful practice. A medium-paced class designed to accommodate all fitness levels. Yoga Yoga is committed to helping people live a happier, healthier and balanced life through Yoga, Meditation, Breathing/Relaxation Techniques, and Positive Thinking. Our newsletter will send you inspiration along with updates of specials, classes & workshops. Just enter your email address to subscribe.